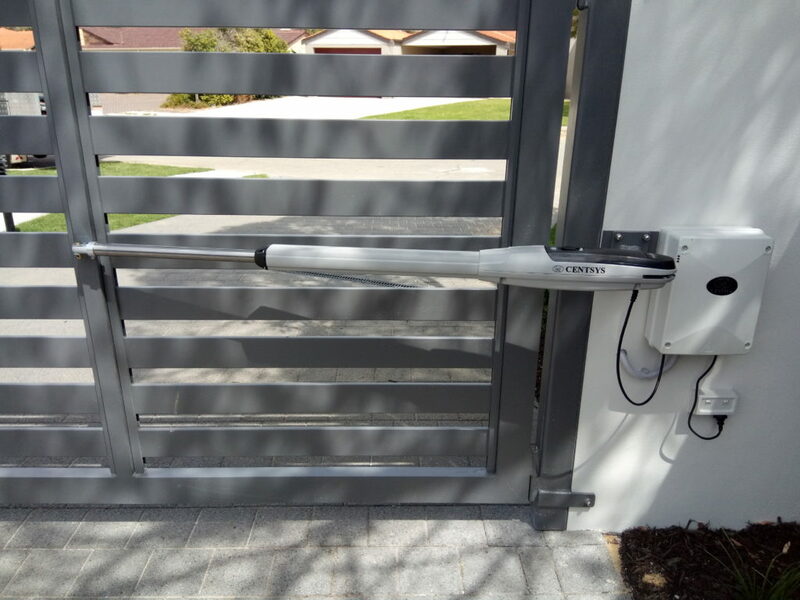 Swing gate motors improve safety, protect your privacy and keep your property free from unwanted intrusion. How do you select the right swing gate motor? what is the size and weight of your gate? 2) is solar an option for you? 3) how fast do you want your gates to open? 4) how do you want to control the gate access to your property? There are many different types of swing gate motors. For example, heavier or longer gates usually require heavy duty motors, while domestic light duty motors may be sufficient for most residential purposes. Heavier gates motors are usually attached to the gate posts and works by pivoting to pull the gate open and push it closed. For this type of motor, you have to make sure that your posts are very strong, to avoid the posts leaning in from the weight of the gate. Another type of gate motor is an above ground articulated arm. This is ideal when other types of motors cannot be used because the gate pillar is too large. The hinged arm will be installed to reach around the pillar and open the gate. It can be used for most gate installations. Another popular option is an underground gate operator, which comes in electro-mechanical or hydraulic versions. The motor is actually installed into the ground under the gate, where a hinge will pivot the gate open and closed. 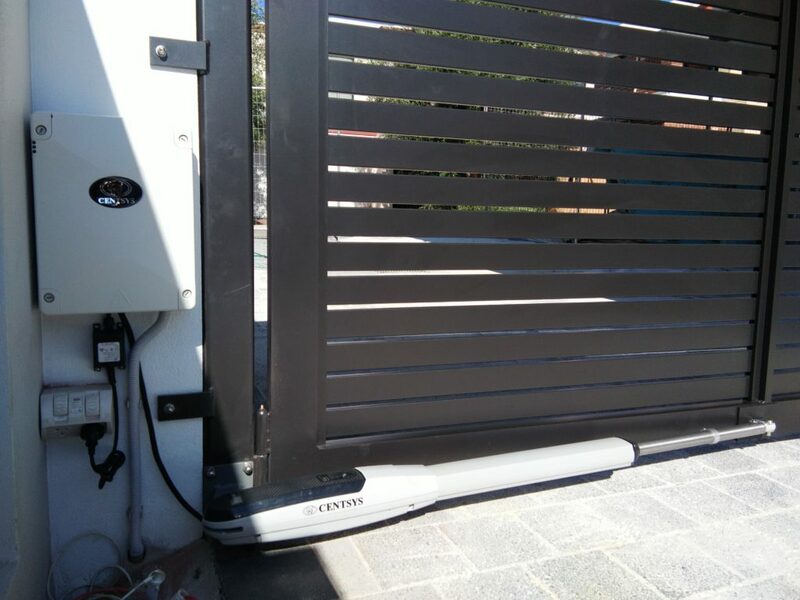 Before you buy a swing gate motor, it is a good idea to have a consultant design your gate solution for you. For example, you will need to consider how to pull power to the motor, the range required for the remote control board and which direction the gate will open. Having a professional design your solution for you could help to meet your exact requirements. A professional can also connect you to manufacturers of automatic swing gate motors that offer warranty and servicing. If you can’t afford a consultant, consider buying a swing gate motor kit from a recognized retailer. As with most things in life, a quality purchase lasts longer. If you must compromise on the price, make sure that the swing gate motor kit meets your basic requirements (and you are able to answer the four questions in the above section). There are several decent kits at reasonable prices on the market. Click Here To View Our Motors Now!